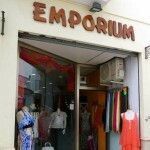 Emporium is an attractively presented womenswear shop on Calle El Barrio, the pedestrianised street to the west of Plaza Cavana in the centre of Nerja. 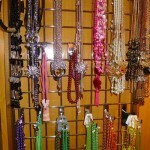 Emporium offers its customers a wide range of good quality clothes, accessories and jewellery at affordable prices. 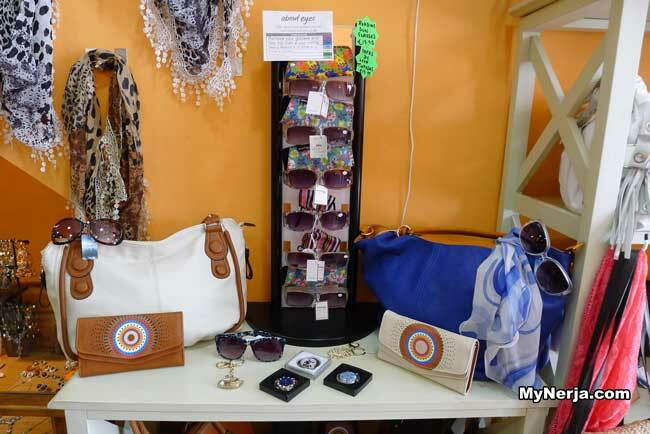 Andrea, the owner, buys from a variety of European sources and the clothes are different to those you will find in many Nerja boutiques. Stock is regularly updated and there are new additions to the range every week. Andrea and her team are very focused on providing excellent customer service to their clients. The staff are bilingual, English and Spanish, and work hard to ensure that every customer gets a high level of service. You will be left to browse in peace but if you are unsure about anything the staff are expert at helping customers put together an outfit and will do everything they can to help you find something that you are happy with. Clothes are sized from S to XXXL and are fashionable but wearable. There is good mix between casual and smart and colours range from brights to pastels to neutrals. 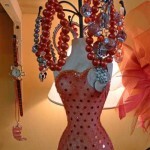 There is always a good selection of dresses and bikinis are now in stock for the summer. 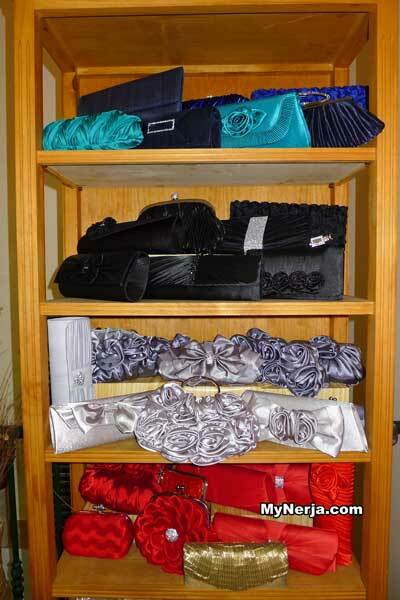 A great collection of bags - both casual and smart, scarves, belts, sunglasses, wallets and purses, umbrellas, mirrors, trinket boxes, picture frames and hair accessories including fascinators, all reasonably priced. 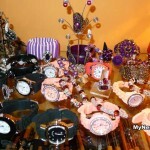 Emporium stocks a wonderful array of jewellery and watches. 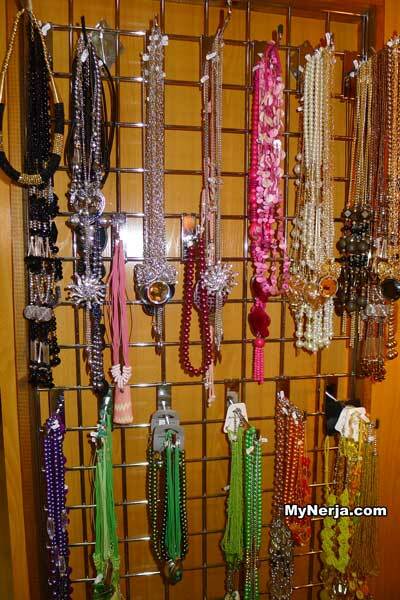 Beads, pendants, bangles, bracelets, earrings and toe rings are all colour coordinated and beautifully presented. The current range of watches come in a great selection of colours and designs. 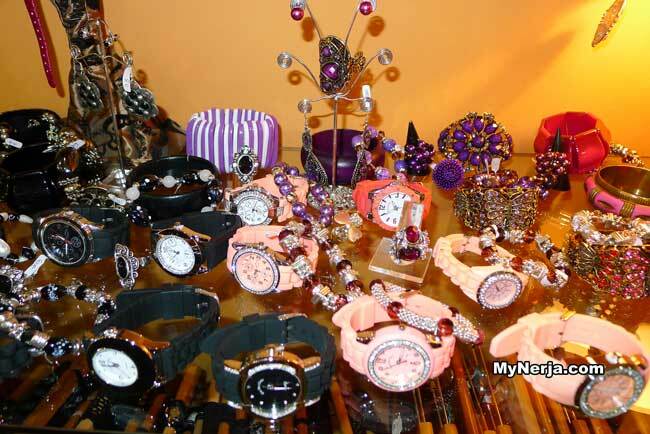 They are jewel encrusted and have a fabulous latex strap and have got to be the best buy for summer at just 9 euros with the 40% discount on offer on jewellery and watches! Emporium is currently open from 10am to 10pm, staying open during the siesta hours of the afternoon. 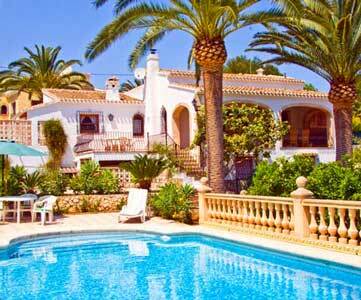 New, extended, summer hours will be in place soon, watch this space. Sorry just seen it right at the top above all the adverts! 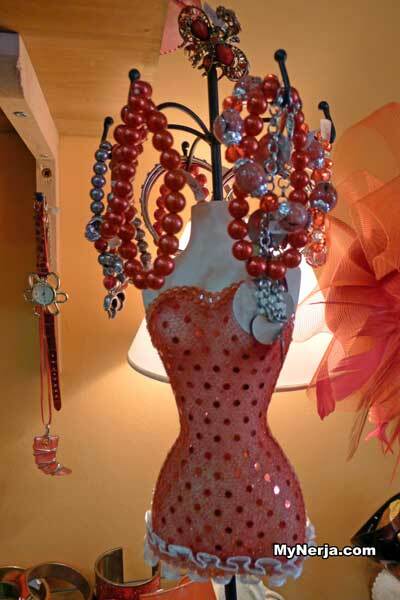 If you have visited Emporium – Fashion Boutique Nerja you can leave a comment and star rating at the bottom of this page. Posted in Shops, by GingerHound on Friday 31st of May 2013. If you have visited Emporium – Fashion Boutique Nerja please rate it now by clicking on the stars below, then leave your comment using the form at the bottom. Beautiful clothes at good prices, lovely staff. I just wish you had a website I could order from direct as there was so much I wanted to buy. Visited Summer 2013 and 2014- a lovely shop. Bought some cool dresses in lovely colours lemon, pink and tangerine! Also skirts and lacy tops to wear at home. Great prices and lovely staff. Thank you. My two teenage daughters and I always make a point of visiting this lovely shop every year when we holiday in Nerja. 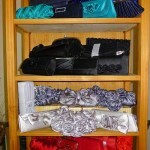 The clothes are super and come in all styles, colours and sizes. 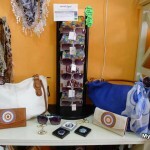 The jewellery and handbags are great value too. Every year I have been served by the same lovely sales assistant (from England) who is always so helpful and friendly. Definitely worth a visit and a great place to stock up on Christmas presents! It is good to find a shop which is prepared to go the extra mile for its customers ! !..so rare these days.